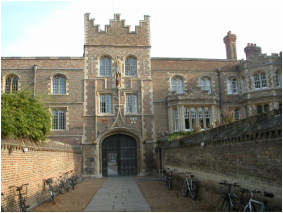 I am a member of Jesus College, Cambridge, which has some famous members, including Thomas Cranmer (1489-1556), a leader of the English Reformation. Like Cranmer, I write profusely, making Jesus College, Cambridge, to shine. 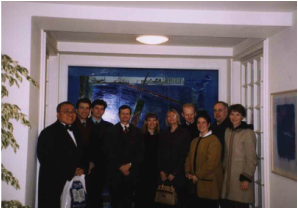 When I was living in England, I served as a Board Member of the University of Pennsylvania Alumni Association of the United Kingdom. 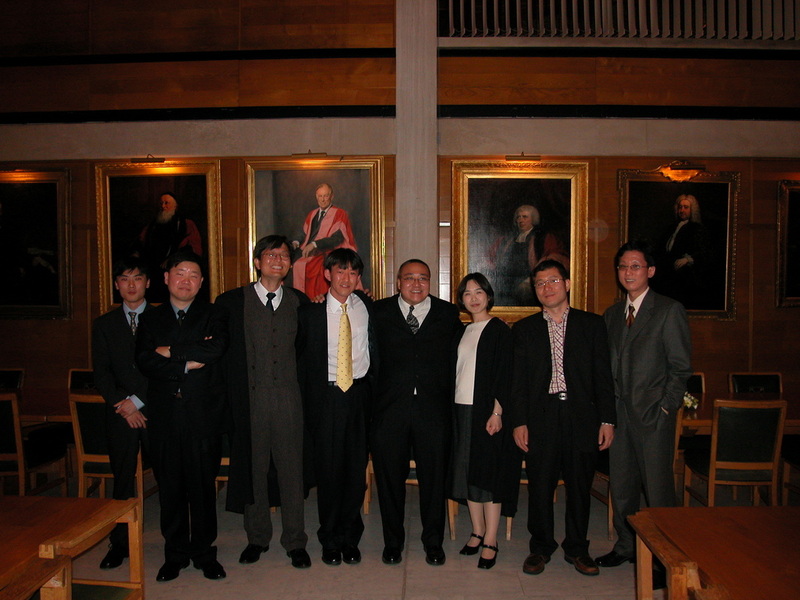 I invited alumni in the area for the Formal Hall dinner at Jesus College, Cambridge. This photo was taken in Jesus College Library. As the President of the Cambridge University Korean Society (CUKS), I made history by holding the first ever Formal Hall dinner with Cambridge's Japanese Society. This photo taken at Queen's College, Cambridge, shows the leaders of both societies. Jesus College, Cambridge, has some amazing formal hall dinners. Christmas Formal Hall dinner is always the most exciting one. As the two term International Academic Officer of Cambridge University Student Union (university student government), I was able to help many international students with a variety of issues, such as liaison with Cambridge University's administration on behalf of foreign students on academic and visa issues.